A very large property of 10983m² for sale in Zygi, in H3 building zone and suitable for up to 2 floors buildings, with 60% building density and 35% coverage. The property has been separated in 13 large plots of more than 610m² each. 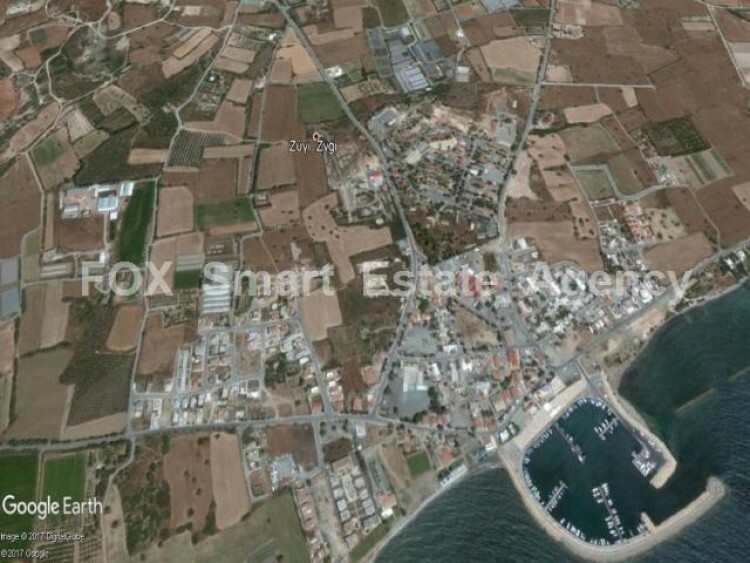 It can be sold in full for the amount of €1.200.000 or separated for the amount of €100.000 each plot.